type, operating through a 3:1 reduction arrangement. Figure 5-1. 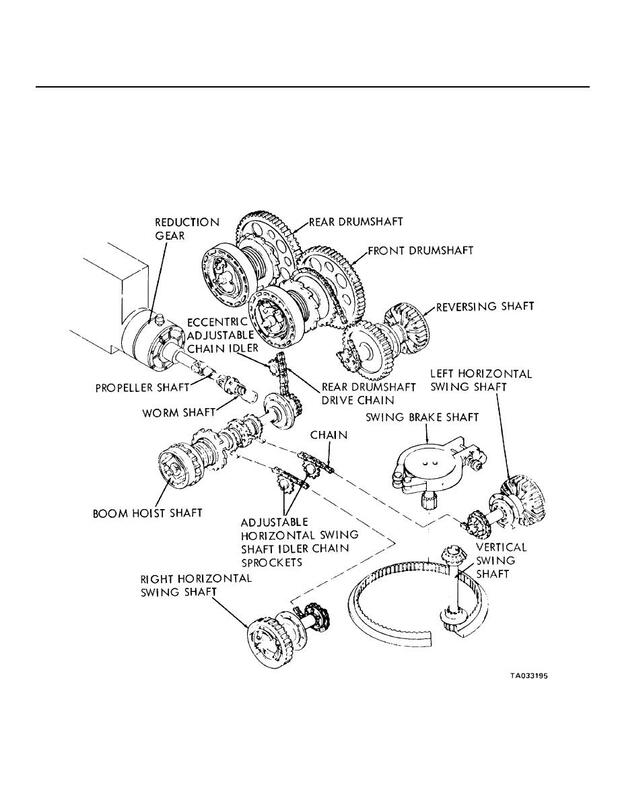 Inter-relationship of crane drive train major components.